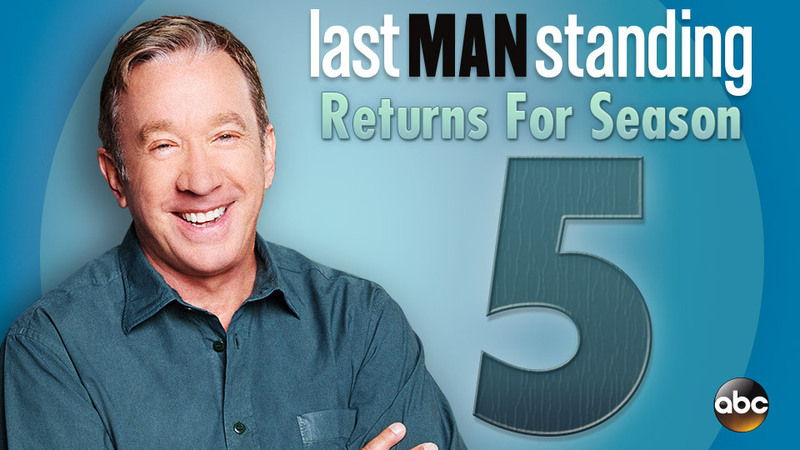 #LastManStanding Season 5 premieres TONIGHT at 8|7c on ABC! 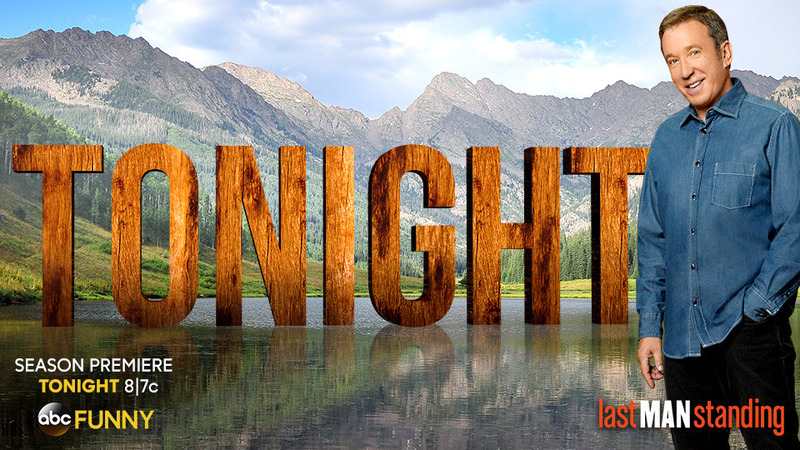 Get ready for more funny than you can handle! 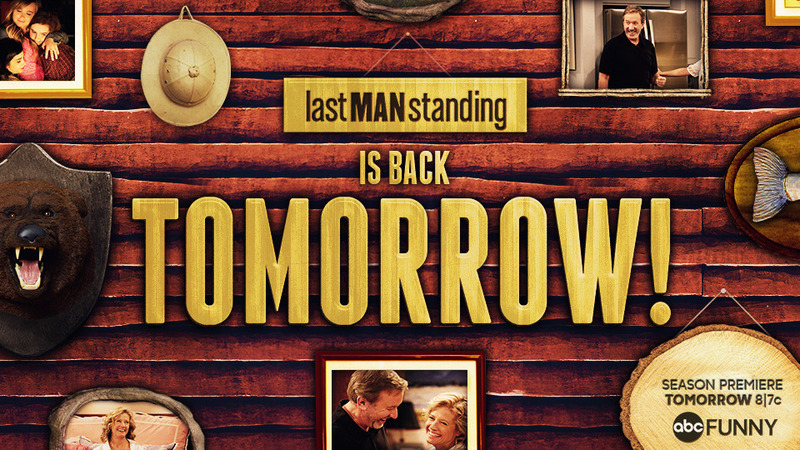 ‪#‎LastManStanding‬ is back TOMORROW at 8|7c on ABC. Get ready for more of the Baxters! 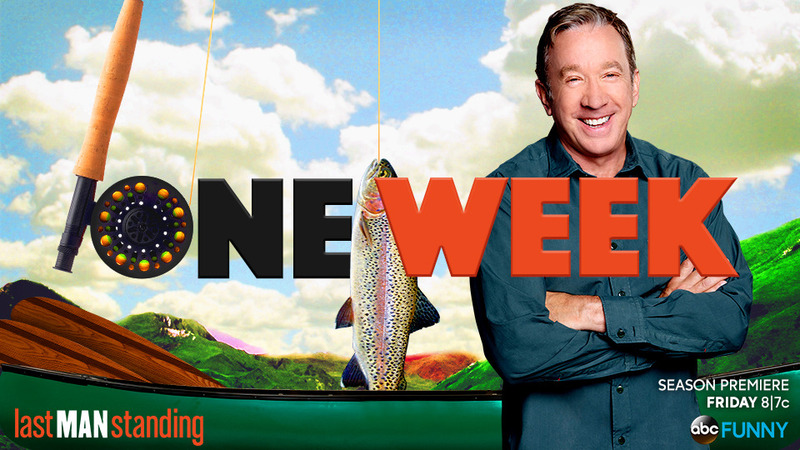 #LastManStanding returns in just 1 week. 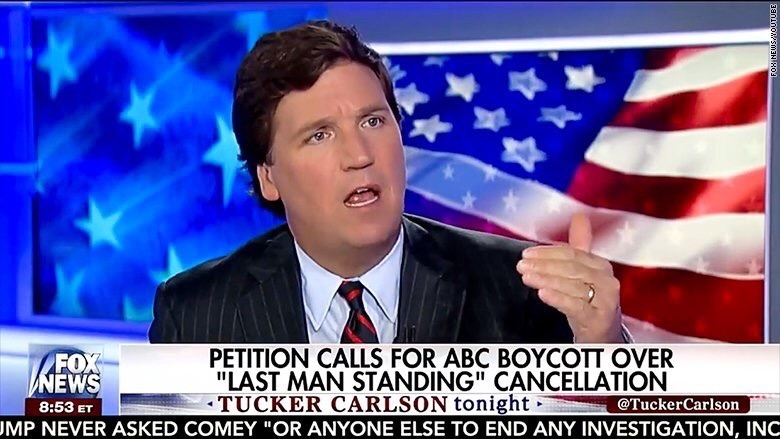 Don't be a tool, man! Watch tomorrow's episode! I don’t think, technically... we ever broke up. I'm just trying to let her know how difficult it is to get in the music business.